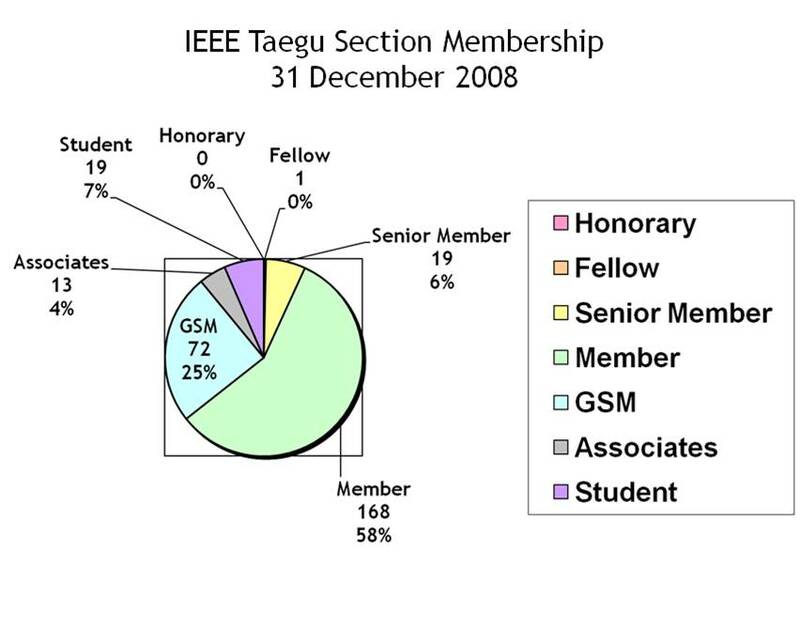 IEEE Taegu Section was established in May 1992 by the pioneering effort of prof. Yeong-Ho Ha who is a senior member of IEEE under the support of many IEEE members from many universities around Taegu and Kyungpook province. 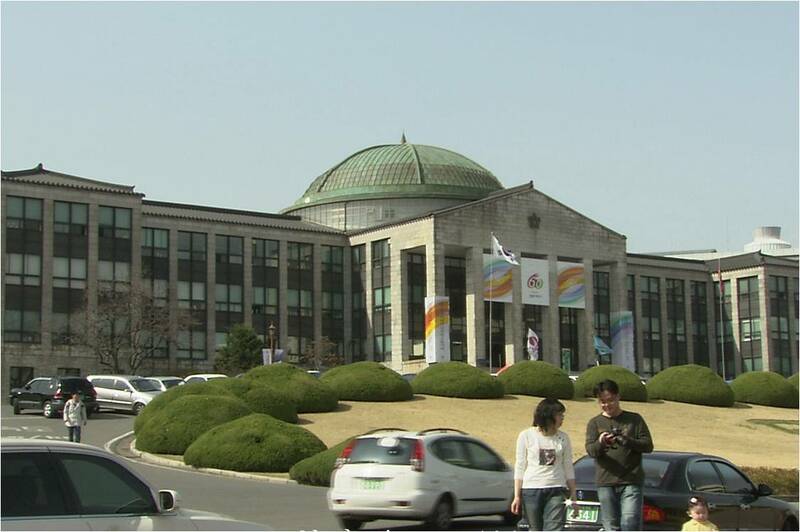 The name of Taegu section was after the name of city "Taegu", however the city is commonly called as Daegu these days. Today the family of IEEE Taegu Section consists of more than 220 members including student members. 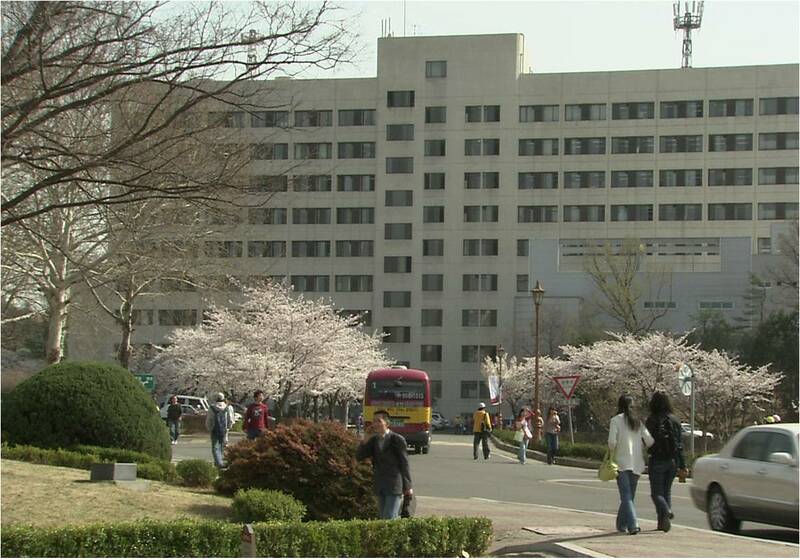 In April 2008, Youngnam Chapter was formed by leadership of Prof. Yoon-Ha Jeung (the chair) and Endy Jeung (the secretary) who are professors of POSTECH located at Pohang City. Currently, another new chapter which is computer engineering is under the construction. Along with the growth of its size and activity, IEEE Taegu Section has taken an important role in supporting IEEE in the south east part of Korea and globally in achieving the mission of IEEE which is promoting the electronic and electrical engineering process of creating, developing, sharing, and applying for the benefit of humanity and the profession. Chair: Jin Ho Cho, Ph.D.
Vice Chair : Jae-yeul Nam, Ph.D.
Secretary : Dong Hoon Kim, Ph.D.